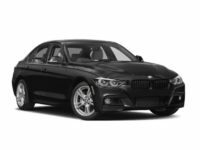 At Car Leasing Brooklyn, we’re proud to say that we’ve got the most phenomenal BMW leasing deals of anyone in the state of New York, hands down! 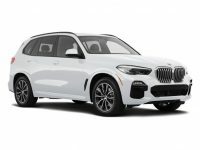 The amazing savings you get on a BMW auto lease from Car Leasing Brooklyn are enabled by our all-electronic auto leasing system, which not only hugely simplifies the process of BMW car leasing, but also cuts out overhead costs to bring you amazingly low monthly rates that cannot be touched by any other BMW leasing agent in New York! 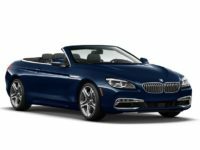 And our selection of BMW vehicles is without peer, spanning the gamut of the Gran Turismo autos (3 and 5 series), the 2,4 and 6 series convertible, or the 3,5 and 7 Sedan, we’ve every BMW you could want at Car Leasing Brooklyn! 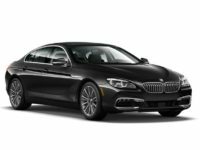 Additionally, our inventory features the ecologically sound ActiveHybrid 5 and 7 sedans, the i8 Coupe and the i3 Hatchback – along with every other current model of BMW automobile! 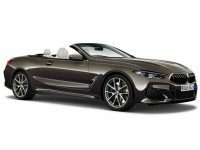 If you’re currently nearing the end of your existing BMW lease, or are planning on BMW leasing for the very first time, your agent of choice ought to be Car Leasing Brooklyn! Nobody can beat our service, selection, prices, convenience and financing terms! 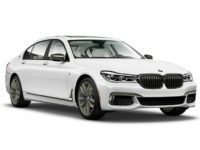 There’s absolutely no reason to even look at any other BMW leasing agent, so visit our BMW inventory page right now, or call us directly at 718-307-5639 to inquire about the BMW vehicle you want the most! 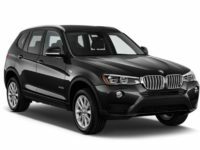 You’ll never regret leasing a top-quality BMW auto from Car Leasing Brooklyn, so get started on the path to BMW leasing bliss today! 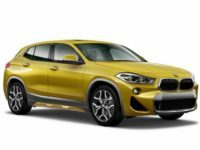 Whether you’re lusting after a BMW sport utility vehicle like the X1, X3, X5, X6 or X7 (or one of the M varieties of these same autos), or perhaps are enamored of the peerlessly smooth ride of a diesel vehicle like BMW’s 3, 5, and 7 Series (or the diesel versions of the X5 and X3), the selection of BMW cars cannot be matched by any of our competitors! 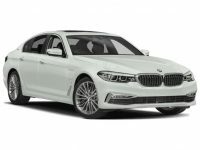 This is facilitated by our online auto leasing strategy, which not only allows us to offer an amazingly wide selection of BMW automobiles (where other leasing agents are necessarily hamstrung by the requirement that they maintain a physical fleet of vehicles for lease), but also lets us remove the cost of purchasing and upgrading that same fleet, with the result that you don’t have to pay for that same fleet in the form of increased monthly lease rates! 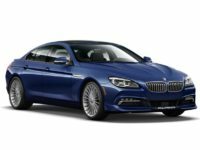 And since we’ve been in this business long enough to have worked with almost every lender and financial institution in the state, our relationships with these institutions allow us to generally negotiate better financing terms for you than would be possible at other car leasing agents! 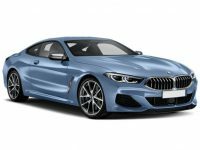 No matter what BMW vehicle you want, including a Gran Coupe Sedan from the B6, M6, 2, 4 or 6 Series, an M3, M5 or ALPINA B7 sedan, a 3 Series hybrid or wagon, Car Leasing Brooklyn can get you into the BMW you want most, with financing and monthly lease rates that won’t empty your wallet! 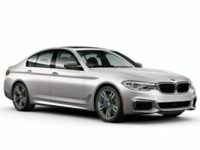 Give us a call at 718-307-5639 today, or visit our BMW inventory page to get started right away!